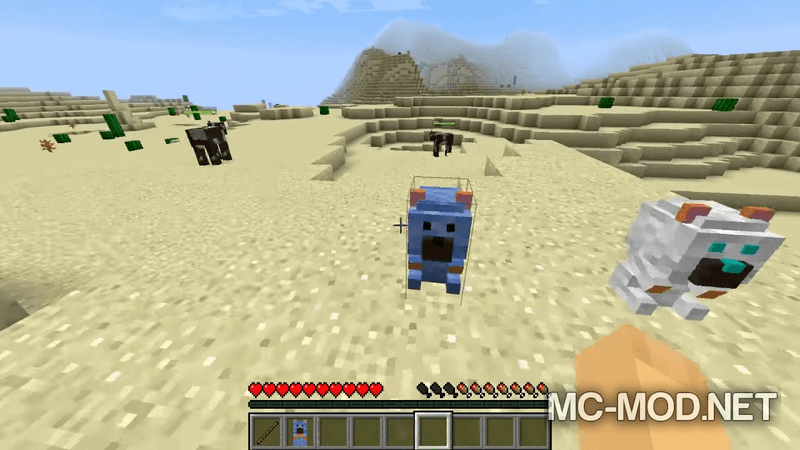 Potion Bears Mod 1.12.2/1.11.2 for Minecraft is a small mod programmed and designed by mod developer ostpol, the creator of some little-known mods like Magic Mirror, Tools for Everything or Useful mod. 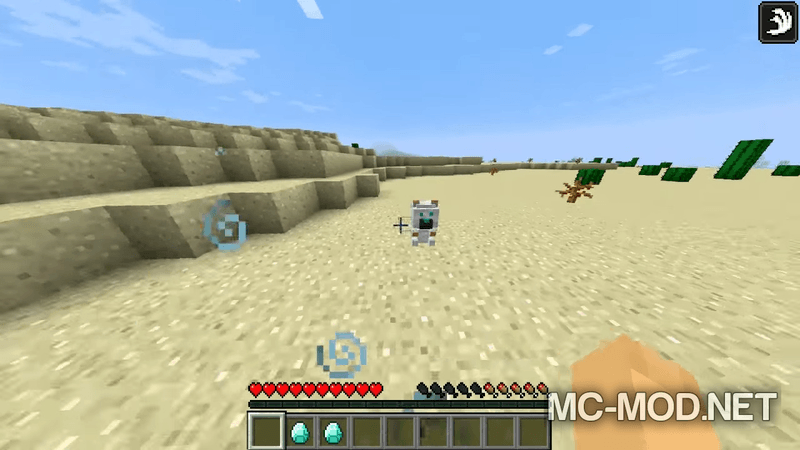 Ostpol’s Potion Bears mod can be said to be one of his most impressive and fruitful mods, with an excellent utility mechanism and if players are well aware of such mechanisms for survival, then survival will become much simpler. 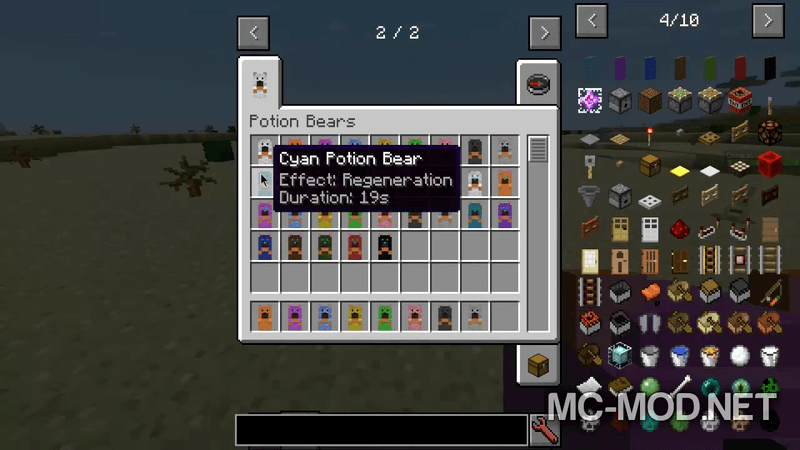 Potion Bears allows players to create teddy bears that can give players different potion effects. 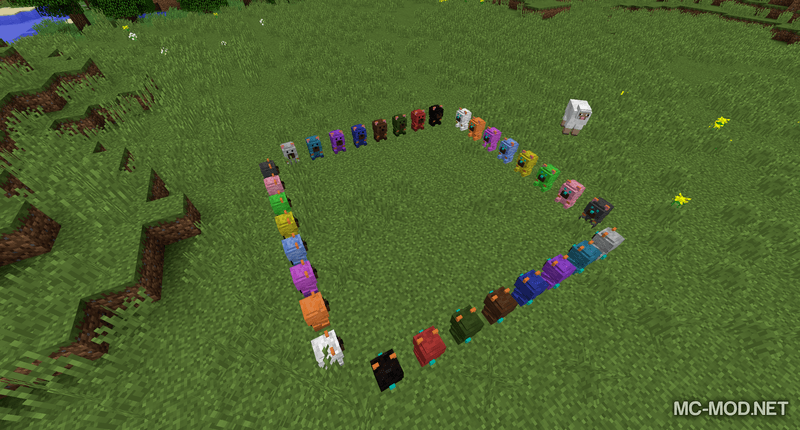 Each color of a teddy bear symbolizes a different power and to activate the player will need to own a diamond. 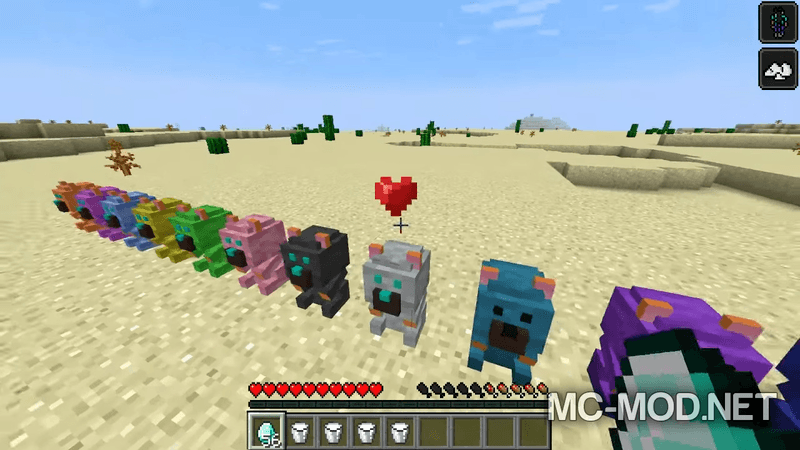 Once the teddy has been activated, the player can right click on the teddy bear to get the corresponding potion effect. 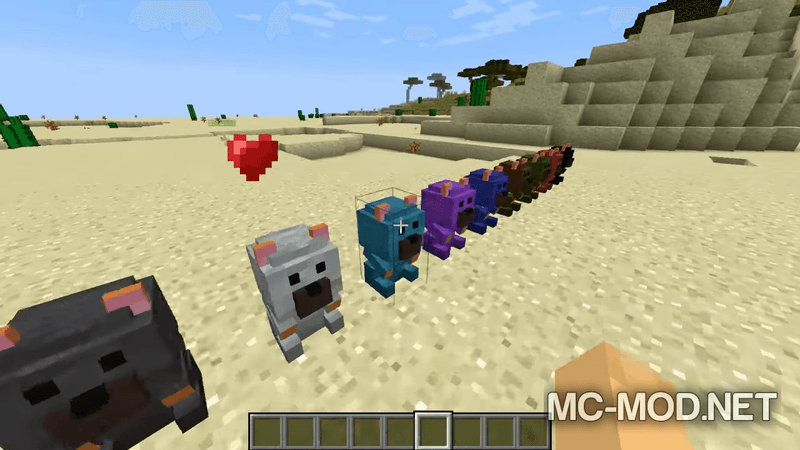 Potion Bears requires Forge Mod Loader and Minecraft 1.12, 1.11.2, 1.10.2. 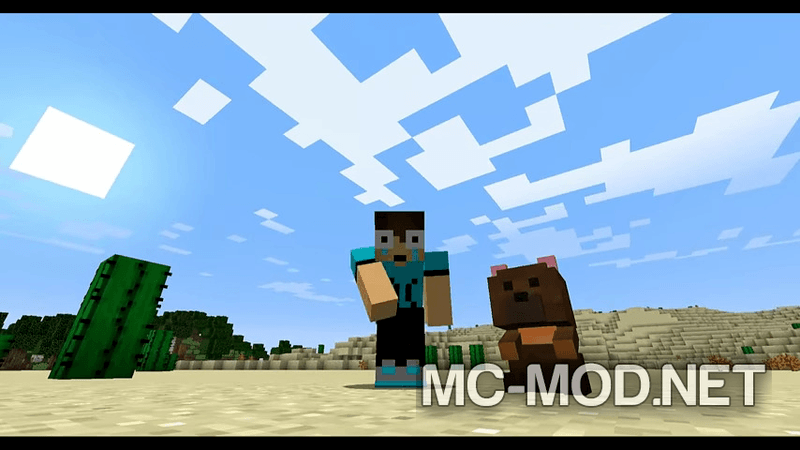 Download Forge Installer, Potion Bears.jar file.